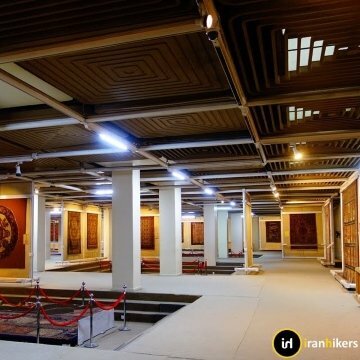 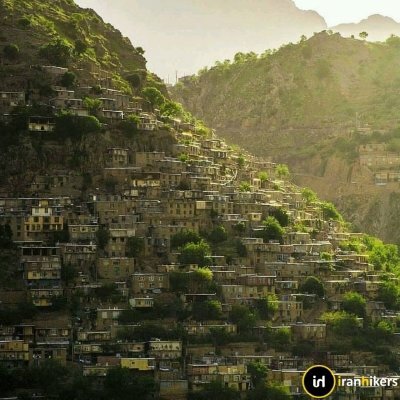 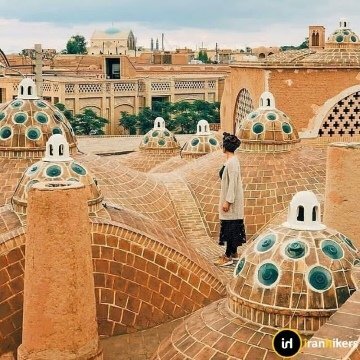 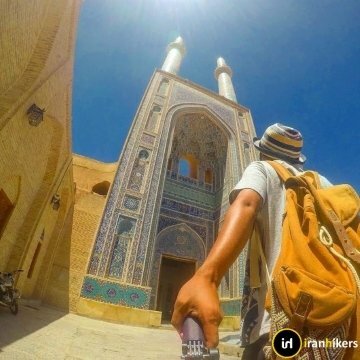 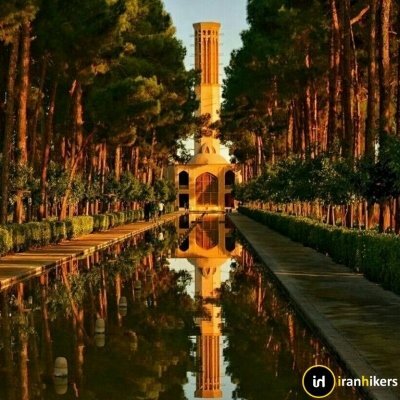 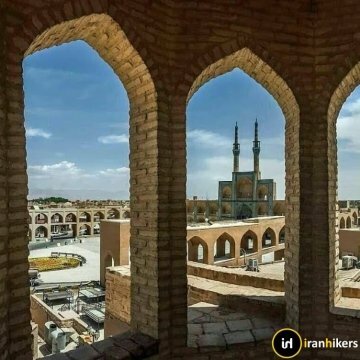 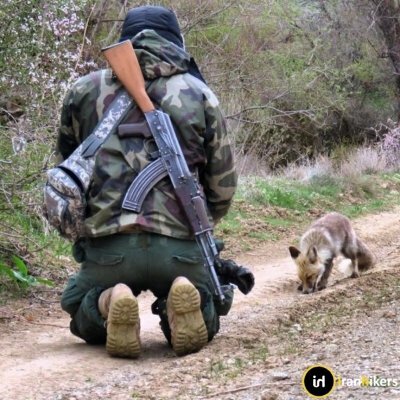 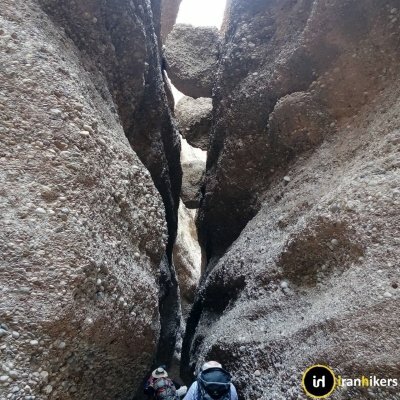 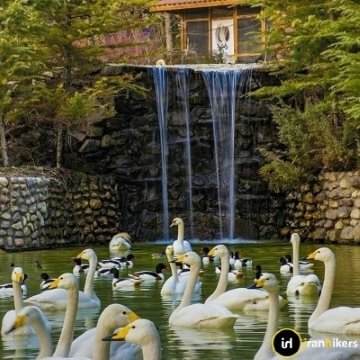 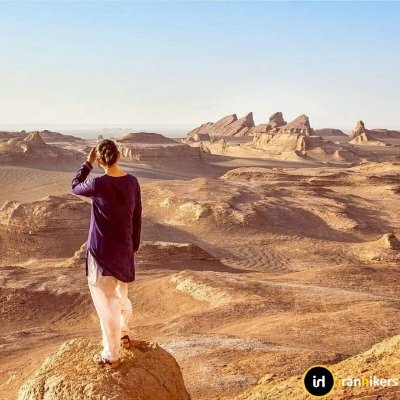 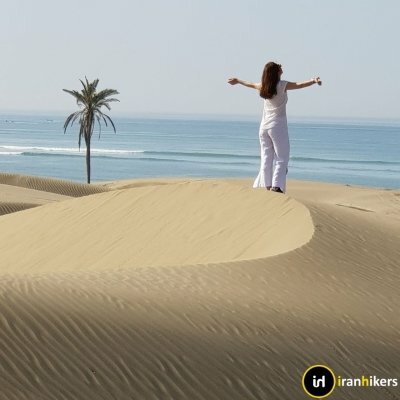 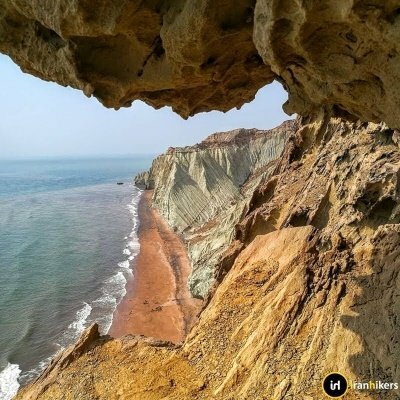 Iranhikers is traveler guide center that wants to show you the wonderful places of the world in Iran that has been hidden from your eyes and you have not heard about them so. 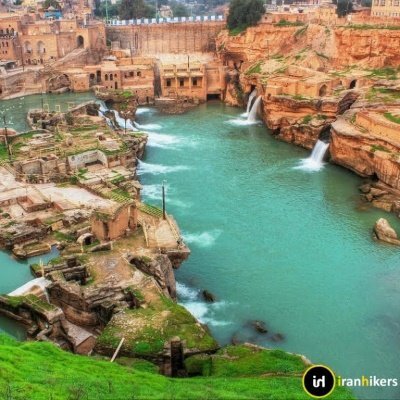 Iran is a vast country with a wide variety of natural attractions and climates, history, architecture and heritage sites dating back several thousand years. 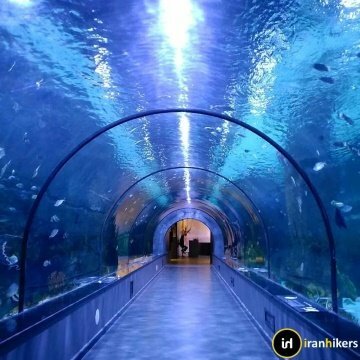 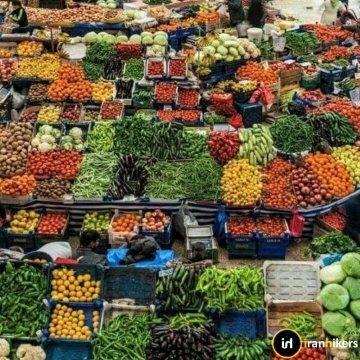 In the other words Iran is full of all sights that you should make a trip plan before traveling to Iran. 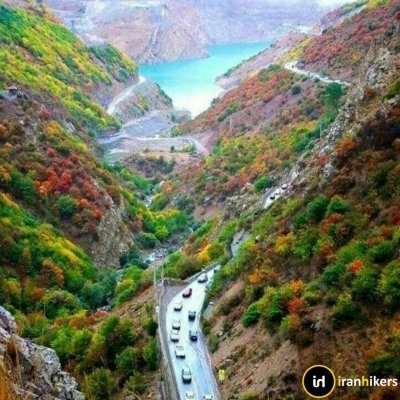 Having special geographical conditions, four seasonal weather and unique climatic conditions has caused Iran, one of the richest and at the same time one of the most beautiful countries in terms of natural attractions in the world, so that from this point of view It has the fifth place in the world. 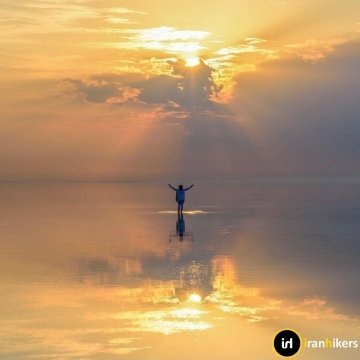 Everywhere of it has a different nature so that the difference in winter temperatures between the hottest and coldest points sometimes exceeds 50 Degrees. 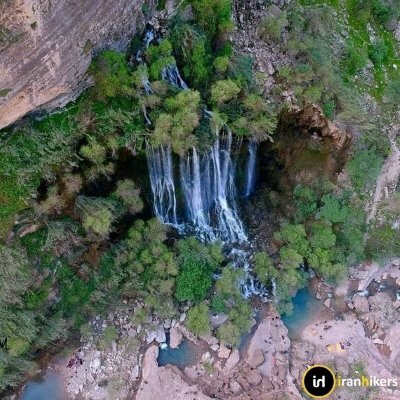 The nature of Iran is a collection of mountains, plains, desert areas, waterfalls, forests, rivers, lakes, islands, volcanoes and caves, Each of these phenomena is unique in their own way, and with each other they have provided a wonderful and beautiful nature for Iran. 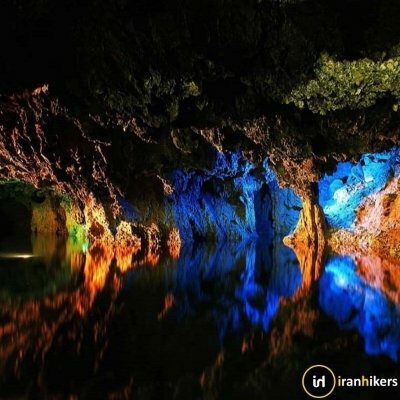 Because of the geographical diversity and the existence of forests, deserts, mountains, seas and lakes and rivers, Iran is the habitat of various species of animals, and it is safe to say that having about 1,130 species of animals has the first rank In the world. 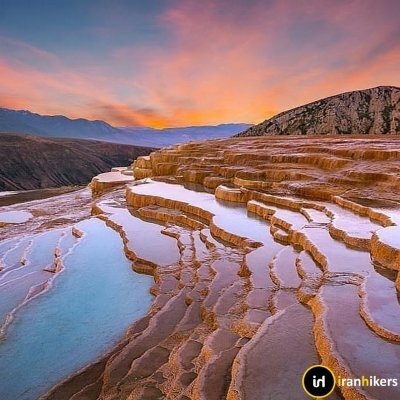 Changing climate conditions have not only created different environments in Iran, but have also led to the emergence of several species of plants. 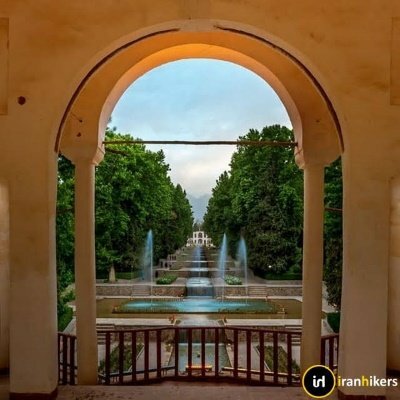 The land of Iran is at the confluence of the three continents of Asia, Africa and Europe, and many ancient civilizations. 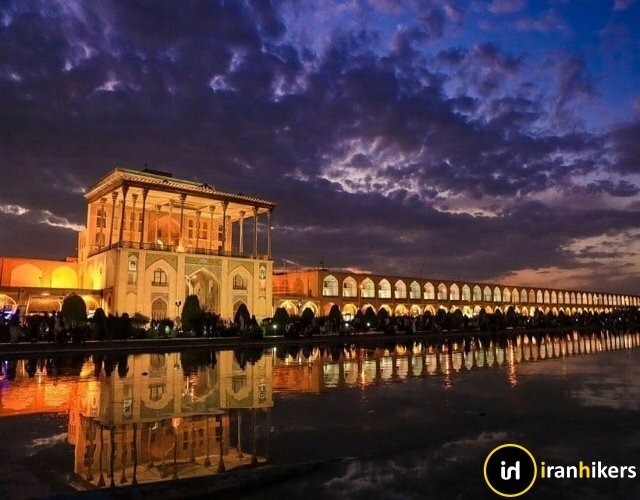 Iran is a historical landmark and the origin of one of the oldest civilizations, the Persian Empire. 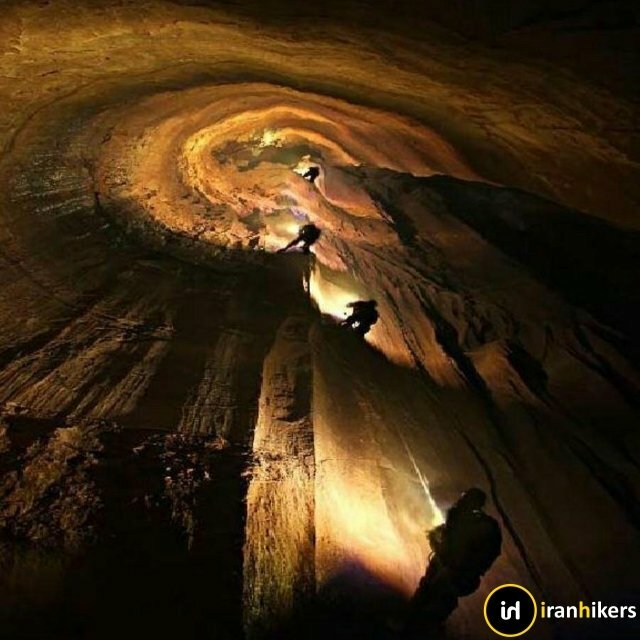 From the prehistoric period, human habitation has existed on the Iranian plateau. 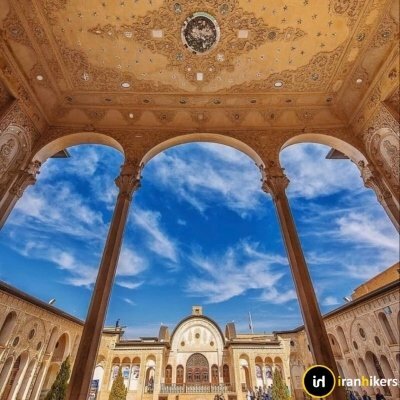 Iran is a country of old age, a long civilization and a rich culture, with many valuable historical monuments of various periods. 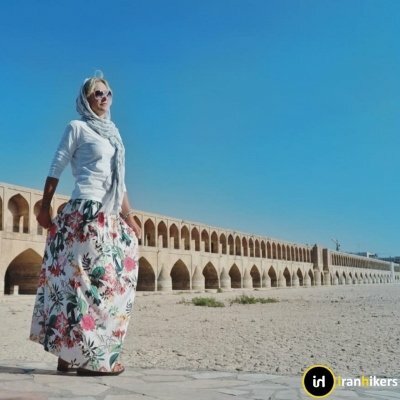 Once upon a time, Iran was recognized as a powerful empowerment in the whole world. 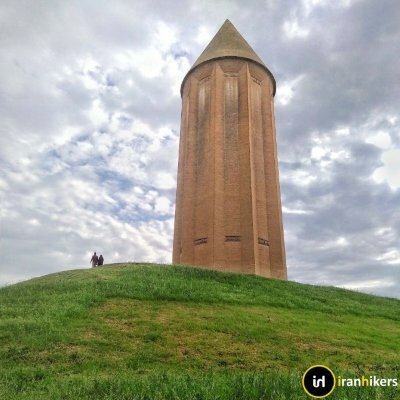 There are many historical wonders in Iran that are very interesting to tourists interested in visiting history and monuments. 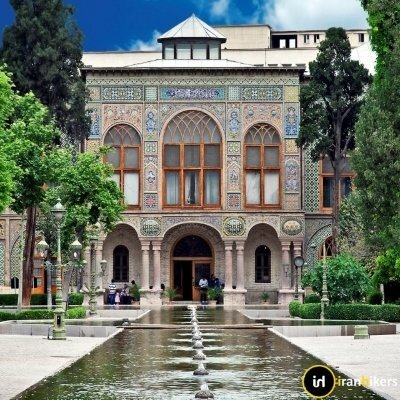 Iran's art is one of the richest artistic heritage in the history of the world and includes many disciplines, including architecture, painting, knitting, pottery, music, calligraphy and metalworking. 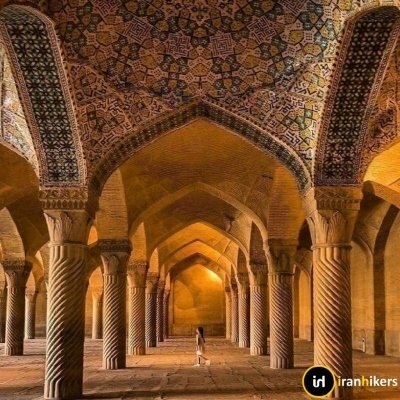 Art in Iran dates back to history. 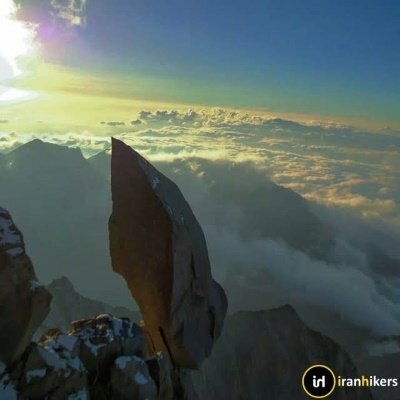 Historical events over time in the vast geography of Iran have caused many different phenomena by the people of this land which are unique in the world. 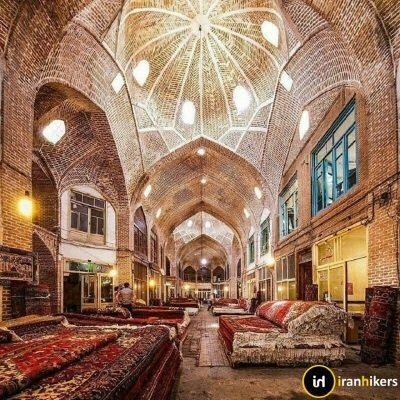 In general, if we want to classify these places that we inherited Includes castles, squares, Bazaars, houses, temples and mosques, gardens, bridges and museums.